Kasey knows there is something special about her favorite pink poodle skirt, but she is about to see how extraordinary it really is. One night she wakes up to find her poodle from her skirt is real Kasey and Pierre venture everywhere from the zoo to the ice skating rink and never fall short of fun. Will Pierre be there in the morning, or will all that remains be Kasey's poodle skirt? 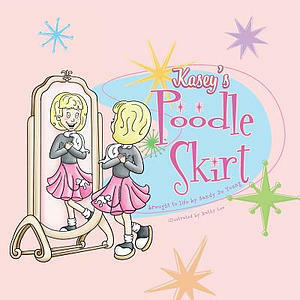 Kasey's Poodle Skirt by De Young, Sandy was published by Colorfield Creative, LLC in February 2018. 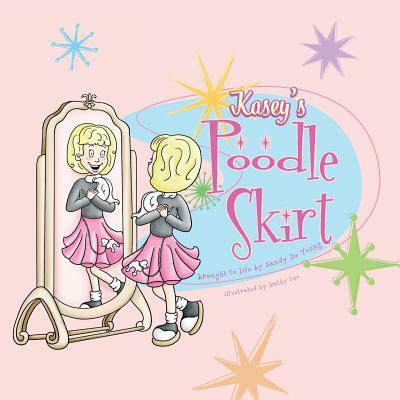 The ISBN for Kasey's Poodle Skirt is 9781948227018. Be the first to review Kasey's Poodle Skirt! Got a question? No problem! Just click here to ask us about Kasey's Poodle Skirt.